88% of travelers filter out hotels based on their ratings. 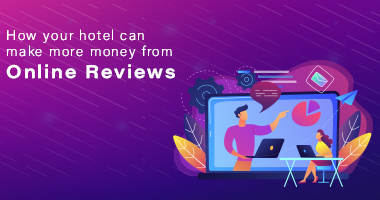 With a hotel’s popularity being defined by online reviews, ‘Online Reputation’ is turning out to be a concern for Hoteliers! 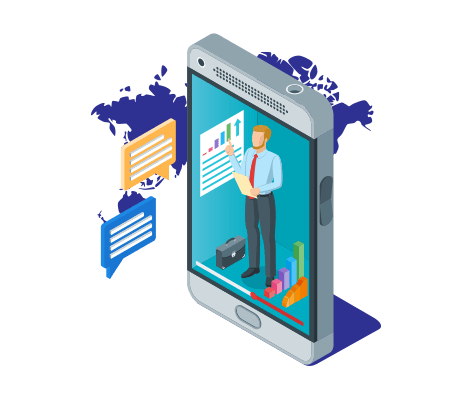 Current trends in Revenue Management predict that hotels must look at modern technology solutions to keep up with the constantly changing hospitality space, drive more revenue and optimize on hotel management practices. More than 50% of global travelers make a booking only after they read reviews and learn more about other traveler’s experience at the property. 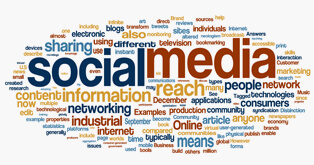 Don’t miss out on the potential of automated reviews. Traveler reviews are one of the most powerful influencers in the hospitality industry. 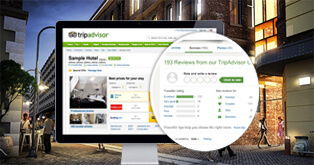 Find out how you can use an automated review collection strategy to increase reviews on TripAdvisor. 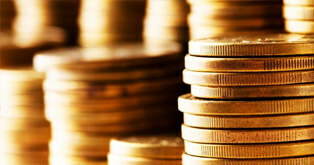 The rules are changing for independent hotels in UK as the economy has started to strengthen. Learn new strategies, tips and tricks to gain the upper hand in the dynamic industry. Boutique hotels aspire to make a one-of-a-kind statement and their key focus lies on positioning. 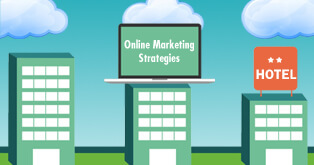 Online marketing strategies can help them enhance their positioning & compete globally. 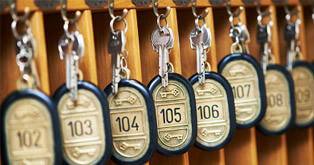 Small and mid-sized hotels can benefit by using cloud PMS and generate faster ROI. 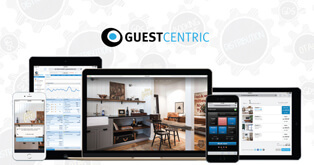 It empowers hoteliers by allowing seamless operations and quick returns on investment. 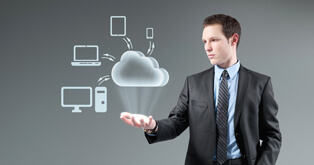 Cloud technology has seen widespread adoption because of the power it gives to hoteliers. 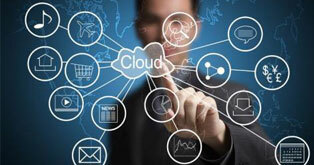 Cloud PMS & distribution system help enhance hotel operations and boost bookings. With the call for green getting stronger in the hotel industry, it is time to rethink and make responsible choices. 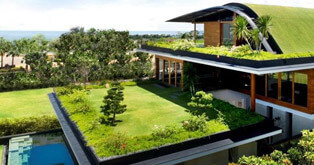 By going green, hotels can save costs. 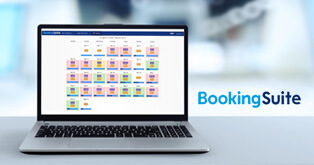 Is your hotel present where your customers are booking? 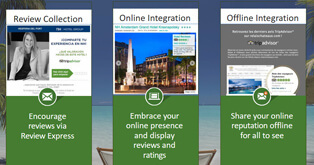 Hotels now have multiple online channels to promote their rooms but are they using the right ones to their advantage? 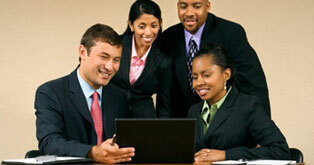 Check-in Cloud Based Property Management Systems, Check-out Legacy Software! 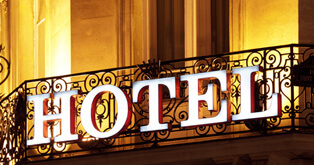 More and more hotels globally are replacing their existing legacy property management systems by cloud based offerings. This webinar would feature Demonstration of Hotelogix Web Booking Engine & how to manage online payments, multiple bookings and many more..